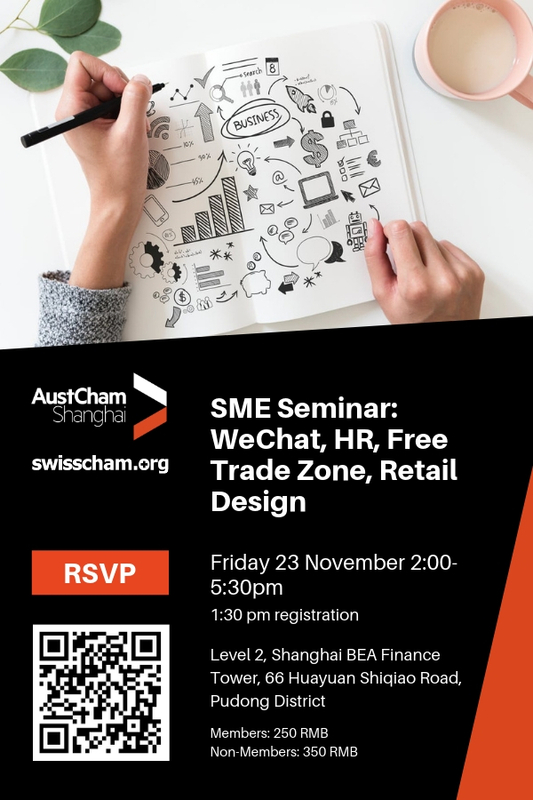 AustCham Shanghai is delighted to invite you to attend a half-day SME Seminar in partnership with SwissCham Shanghai. Our panel of experts will discuss some of the most important topics and challenges that foreign SMEs face in China. 5 Star Plus will give a talk about new retail design trends in the Chinese market. Given the growth in online stores, and digital technologies over the past few years, many have wondered how brick and mortar stores will continue to fit into the equation. Various strategies of online to offline retail, digital integration, and onmi-channeling strategies have evolved the way retail stores are designed. Overall, retailers seek to create unique shopping experiences and functionality for consumers through the incorporation of digital technologies from VR and AI, to window displays. Samantha will divulge into these challenges, examining the future growth, online to offline retail strategies, and finally, explain what this means for the future of retail design. In this seminar the speaker will tap into the WeChat ecosystem and show how companies can create an additional value to their users by designing and developing solutions and mini programs on top of the WeChat platform. We will learn how the WeChat platform works in general and understand what it can provide for companies and organizations. We will see and discuss what type of information are available using the WeChat API (Application Programming Interface) and WeChat payment API, e.g. accessing user data, allowing user to make payments, accessing real-time location, scanning EAN bar codes, etc. We will make a quick journey into the security aspect of a WeChat application and finalize the seminar with real use cases in the B2C and B2B sector and show why these solutions create an additional value for users. 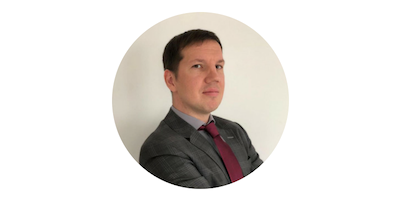 Alexander Vnuk will discuss best practices, case studies and dos and don’ts. More details will follow soon. 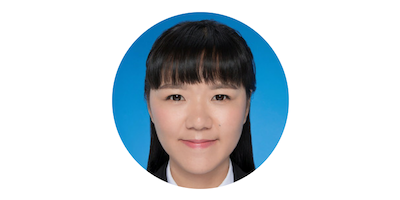 In her presentation, Lucky Ding will navigate through a complex system of the free trade zone (FTZ) policies by introducing 2 trade modes for companies to solve their problems – first capitalizing on FTZ to get foreign currency cargo payment under domestic trade, and second consignment trade in FTZ in the case of uncertain end customers. In addition, she will give an analysis of the advantages and disadvantages of FTZ solution, drawing on SCC experience to help you make a correct decision. Samantha helps foreign retailers looking to tap into the Chinese market by connecting them to resources through project management of a retail design concept. Additionally, her experience in small scale start-ups has provided her with adequate experience in both online and offline tactics for retail marketing. With a background in international business, she is familiar with the differing implications of foreign operations including policy and strategy methods. 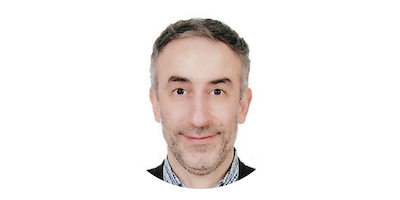 Ahmet comes originally from Berlin, Germany were he worked as a consultant for many years for large and medium-size companies. He has been living in Shanghai for the past 13 years. Alex graduated from University of Hamburg with a degree in Economics. In the last years I worked in different business consultancies, with a focus on recruitment, in Germany, Beijing, and Shanghai, helping international clients to be successful in China. Alex joined Fiducia as a consultant for the Executive Search Team. Lucky Ding's main job is to provide consultancy service for customers regarding international trade. 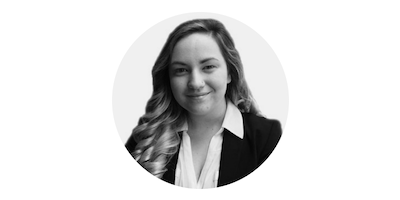 Prior to joining SCC, she has engaged for 6 years in trading-related jobs, including in-house consultancy for COSCO and NIKE. 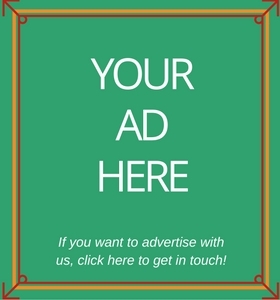 *Fapiao: Please fill out the fapiao info form here: https://www.lediaocha.com/pc/s/5hsrdg . Please note that reception of the fapiao may take up to 7 working days after the event. Please note that if you need to cancel this booking we must receive your RSVP cancellation by email or fax no less than 48 hours in advance of an event, unless another specific cancellation date/time is notified in the event details. The Chamber will have to charge you full-price for the event if you do not cancel your attendance by the stated time. This is necessary to cover costs automatically incurred by AustCham Shanghai for events on registered attendees’ behalf.